Translucent powder is essential for a “finished” look. 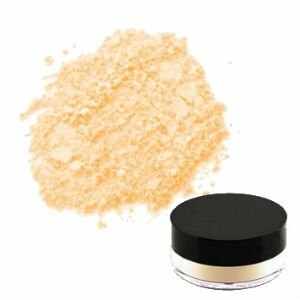 When applied after make-up, this powder helps set make-up for longer wear. Translucent powder also helps control shine giving the face a matte finish. Perfect for all skin tones as translucent. lightly over face and/or body with our large powder, complexion brush.